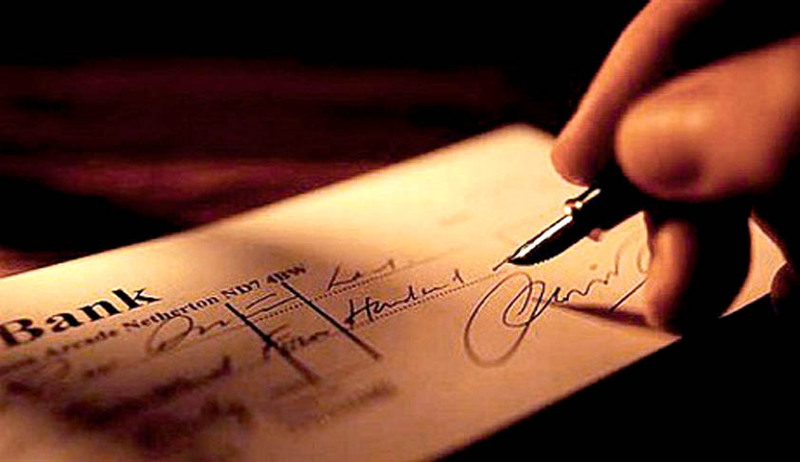 Lok Sabha has passed the Negotiable Instruments (amendment) Bill, 2015, which provides for filing of cheque bounce cases at the place where a cheque is presented for clearance and not the place of issue. The Bill seeks to replace an ordinance which was re-promulgated earlier, as the Bill could not be approved by Rajya Sabha. While piloting the Bill, Minister of State for Finance Jayant Sinha said that the amendments will have implications for over 18 lakh cases. Sinha further said that the Bill will help small traders, large corporates especially telecom companies which are facing a large backlog of cheque bounce cases. Addressing the concerns of various members with regard to the time frame to deal with cheque bounce cases, Finance Minister Arun Jaitley said that though there was no time-frame, the Act did provide procedures for resolution of such disputes and the onus on following them was on the courts. He also addressed the concerns regarding the practice of issuing summons through the postal department, which was resulting in delay in resolution of cheque bounce cases. He said that the courts could send summons or notices through e-mails or any other speedier mode of communication to expedite resolution of disputes. A two Judge Bench of the Supreme Court recently dismissed the Special Leave Petition as withdrawn, filed against the Bombay High Court Judgment which held that dis-honour of “AT PAR” Cheque cases can be filed to the Court within whose local jurisdiction the nearest available branch of bank of the drawer situated explaining the Apex Court Judgment in Dashrath Rupsingh Rathod vs. State of Maharashtra. Earlier Supreme Court had stayed the Bombay High Court Judgment. It was in Ramanbhai Mathurbhai Patel v. State of Maharashtra, Justice M.L.Tahalyani explained the dictum in Dashrath vs. State of Maharashtra in which a three Judge Bench of the Supreme Court held that dis-honour of Cheque cases can be filed only to the Court within whose local jurisdiction, the offence was Committed; i.e., where the cheque is dishonored by the bank on which it is drawn.